Bring your furniture- this one's a keeper! Large, fenced lot. 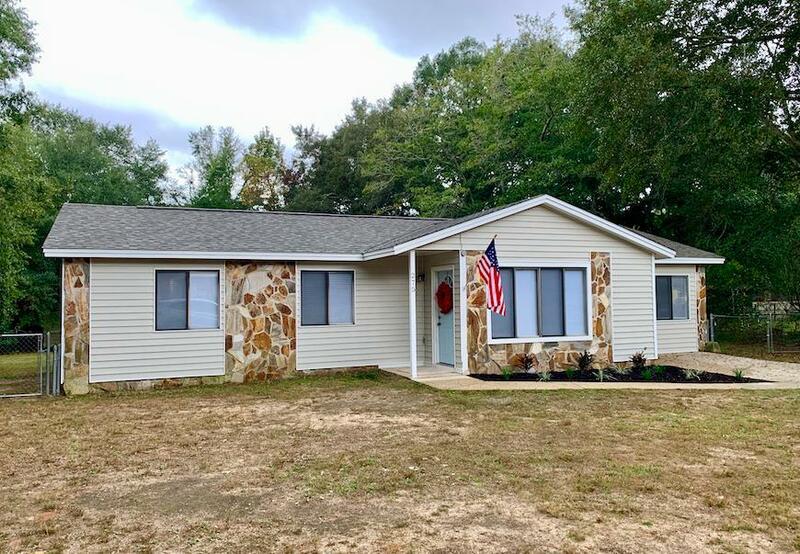 3 bedrooms/1 bath fully renovated home with large interior laundry and BONUS Room that could be used as a guest bedroom/extra living area. Brand new roof! New carpet and new paint! Sheds will convey in as-is condition with no value.